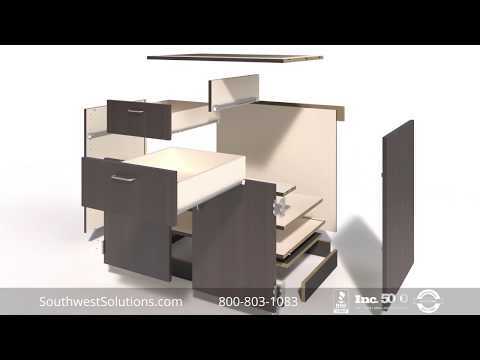 Modular casework cabinets are reusable counter high base and upper wall cabinets that are environmentally friendly. 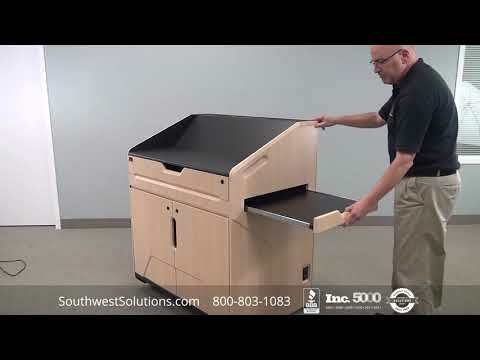 These factory manufactured commercial quality cabinets are movable providing businesses with some outstanding benefits. 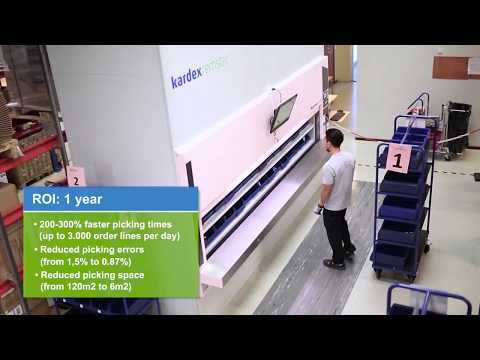 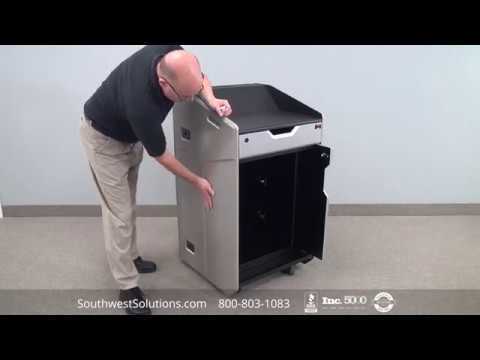 Some of the benefits of modular movable cabinets include keeping our landfills free of debris, and providing a return on investment when they are moved or relocated. 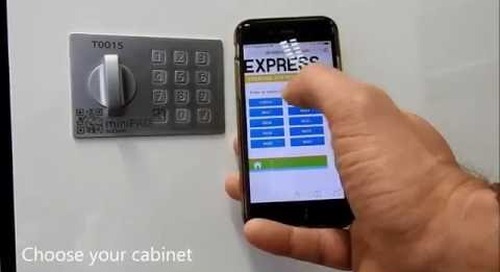 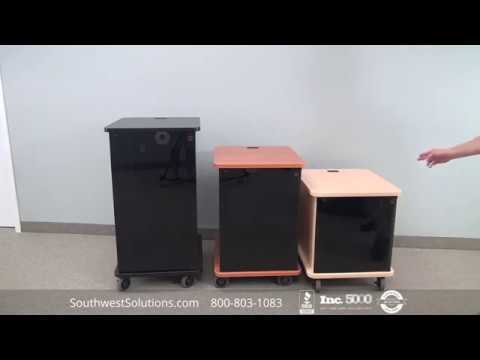 In addition, these reusable base and upper cabinets greatly reduce disruption to your business operations caused by noise, fumes, dust, and multiple contractors entering into your business when remodeling. 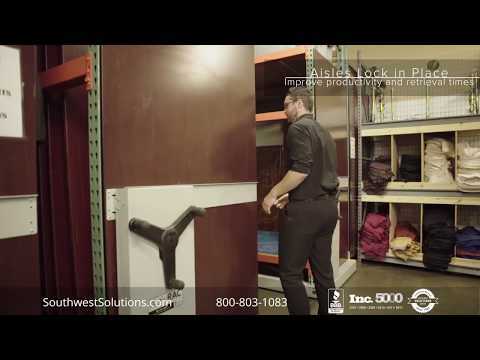 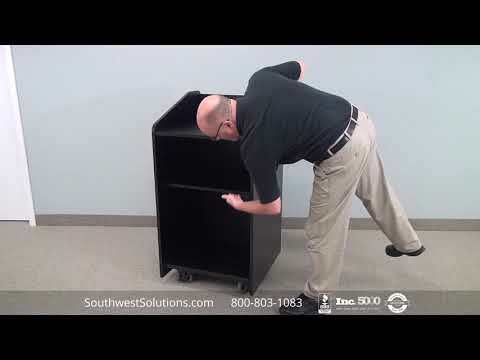 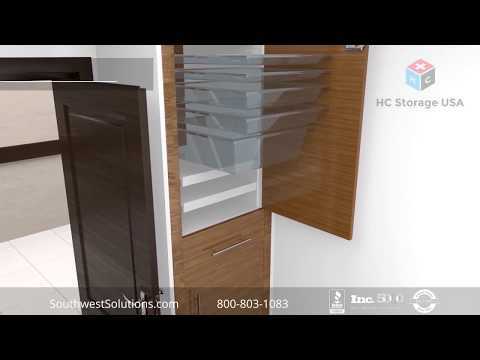 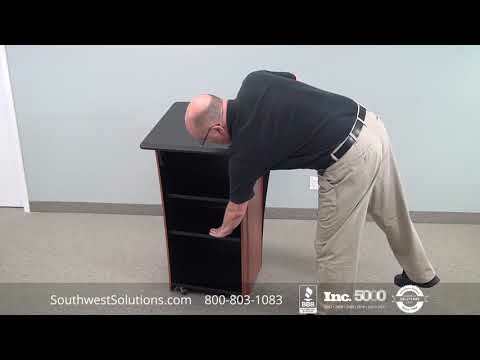 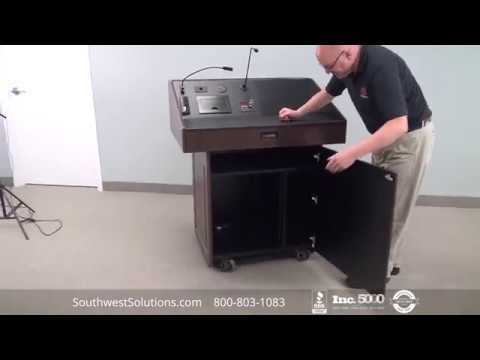 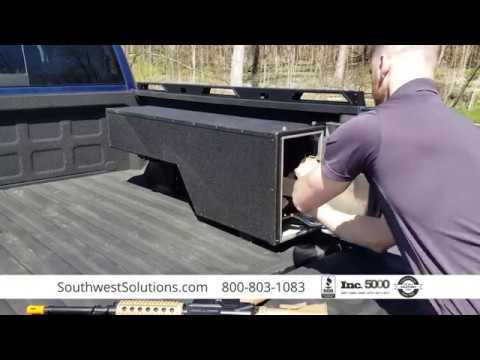 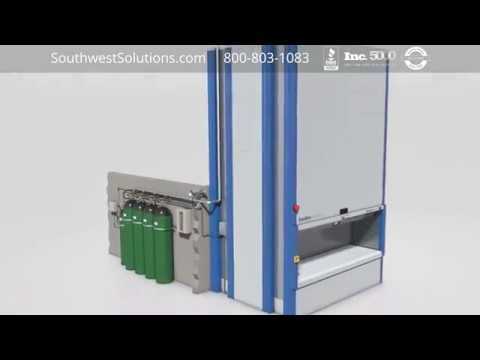 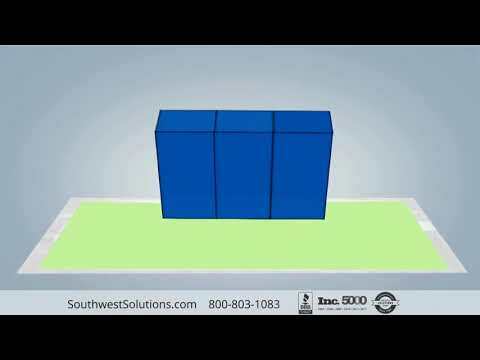 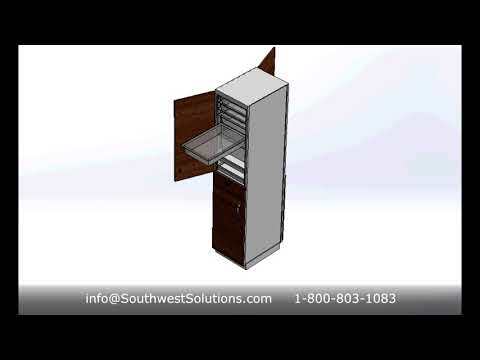 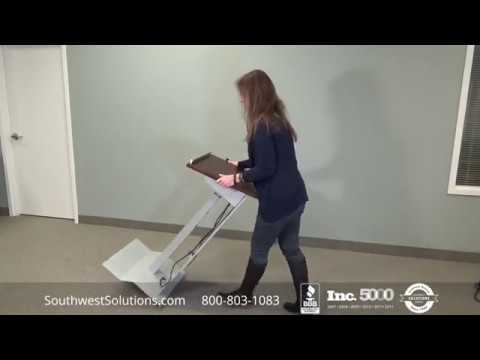 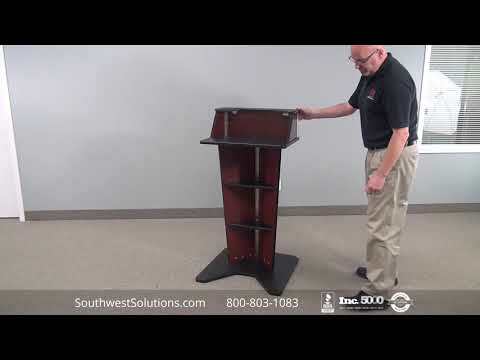 For modular casework design assistance, contact us at 1-800-803-1083 or visit us on the web at http://www.SouthwestSolutions.com/casework.